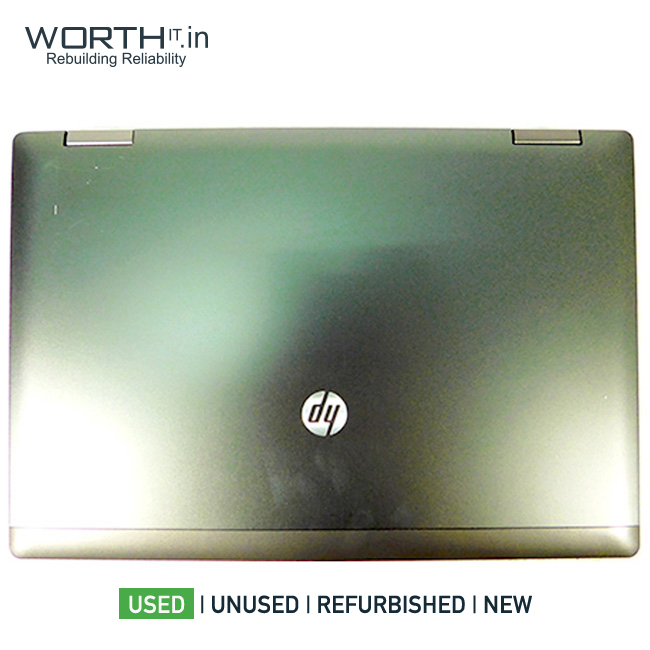 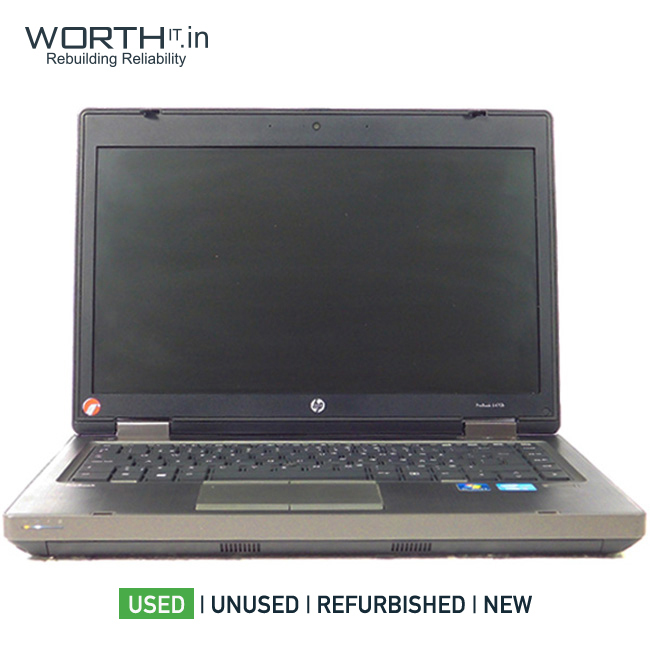 HP PROBOOK 6470B laptop is a basic computer meant for everyday needs and can be used as a home PC replacement laptop as well. 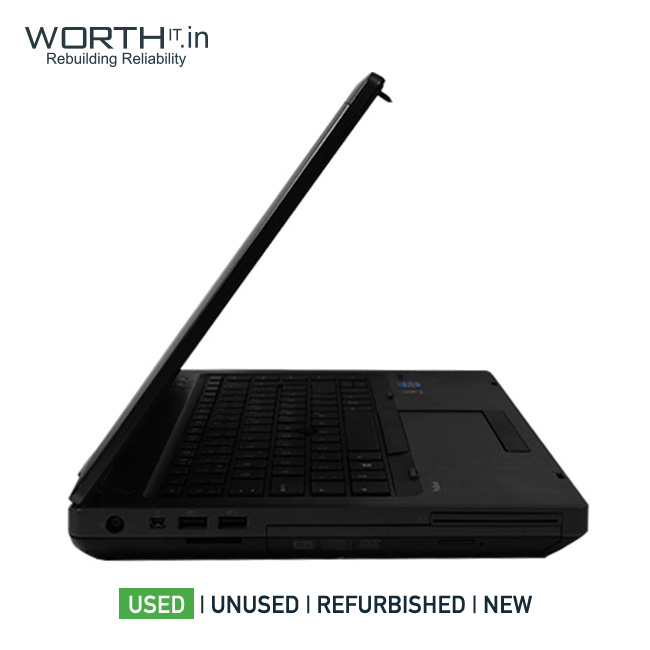 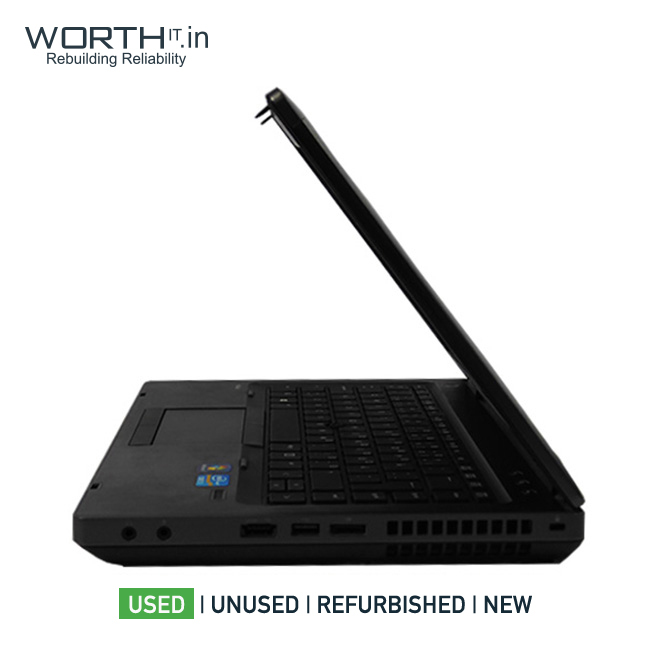 This laptop features an LED backlit 14 inch display which is capable of displaying a maximum resolution of 1366 x 768 pixels.The track pad and the keyboard on this laptop have a standard design. 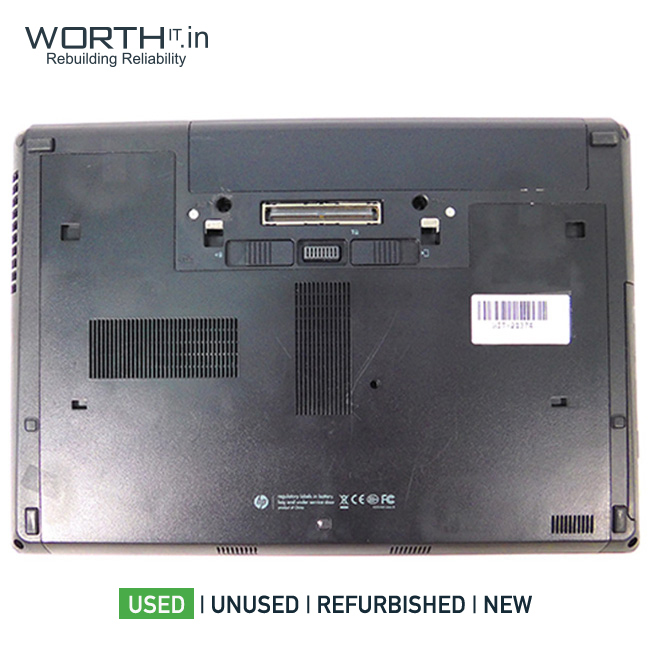 Refurbished Details This laptop top cover has been replaced with Laptop skin since the panel had scratches and looked slightly faded.